For the last eight-odd years, every discerning whisky enthusiast has sampled and bought Japanese whiskies, and every home bar worth its whisky glass is today studded with brands such as Yamasaki, Nikka and Hibiki. The reason for that is simple: Japanese whisky is as good, and at times, even better than many scotch drams. It’s not for nothing that they have been winning several coveted global whisky awards year after year. Now, thanks to the increasing awareness about Japanese whiskies, these drams are pretty hard to lay your hands on, and demand far exceeds supply. 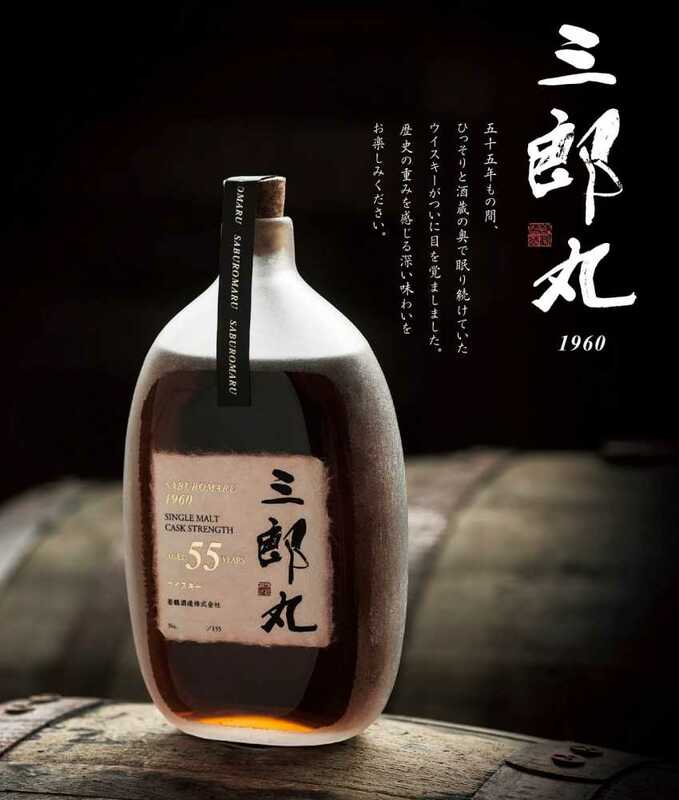 But, while you might find a rare Yamasaki or Hibiki, chances are you’d have to be extremely well-connected, rich and lucky to get your hands on the Saburomaru 1960, the oldest Japanese whisky ever to be released. 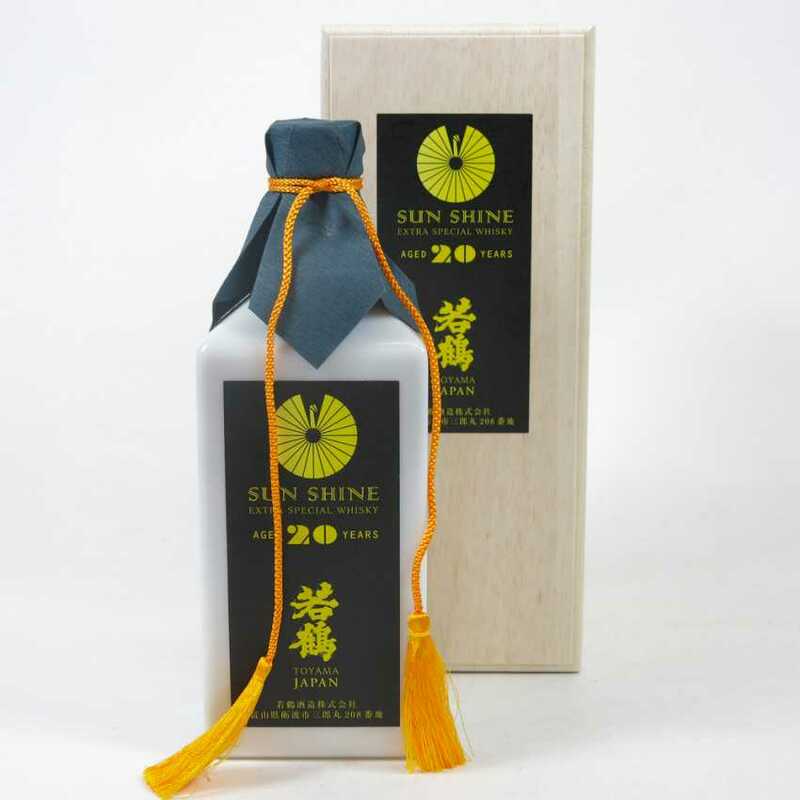 Wakatsuru Shuzo sells single malt whisky under the Sun Shine brand. Nonjatta adds that the price would be around 550,000 yen plus tax, which is about Rs 4 lakh. But, assuming you do have that kind of money, you’d still have to participate in a lottery organised by the company. Such, gentlemen, is life.